Today (Sunday, April 14th 2019) when I received the callback for Quality Assurance, the representative had an Indian accent. There is an unfortunate stereotype associated with large American corporations, that to save money often they use call centers in nations outside of the US (such as the Philippines and Indian). Although many people in these nations speak English, it is with an accent. This accent is not always clear. When it comes to something as important as US Taxes, clarity is of the UTMOST importance. When it comes to Quality Assurance, clarity is also VERY important. Accented language means that each word may be pronounced differently from the expected intonation. Accented language therefore brings a potential for discord into the conversation when words are mispronounced. The common result is the necessity for repeating words to clarify meaning, and general, albeit unintentional, dissonance in communication. Quality Assurance is a control function, something to offer peace-of-mind and comfort to the intended recipient. To perform this action with part of the quality missing is a FAILURE to comprehend the purpose of the action. 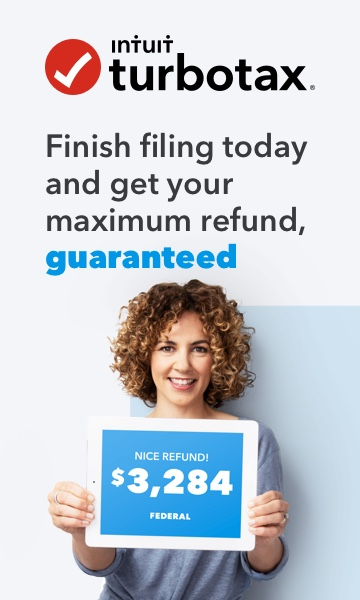 Please reconsider the use of foreign language English speakers as part of the Quality Assurance team for TurboTax. It is not actually a money-saving technique to incur the ire of your customers.